Premium windows from raw wood materials are hard to come by these days. But with Sierra Pacific you can be sure you’re getting the most sustainably harvested, top-quality wood windows at cost-effective prices. As a third-generation, family-owned business, Sierra Pacific Windows proudly meets or exceeds the strictest Sustainable Forestry Initiative regulations and works to provide the most ecologically sound and economic luxury wood products available. 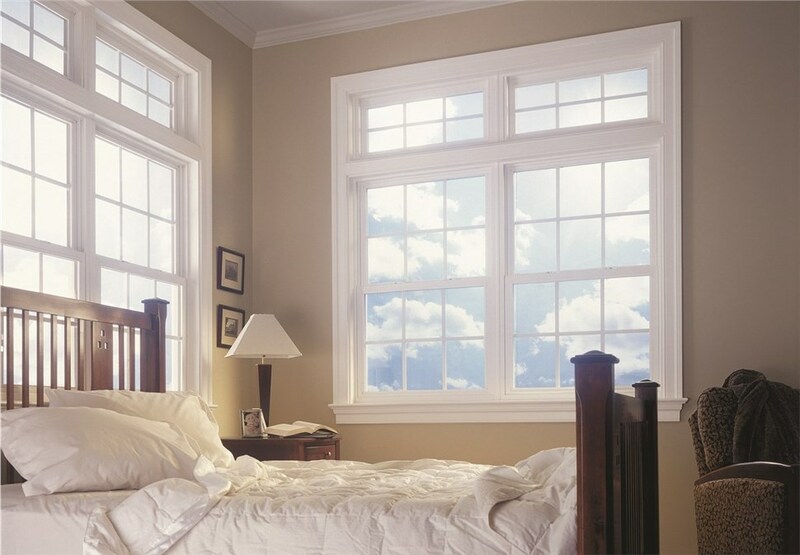 Whether you’re looking to add a little natural warmth to a modern home or you’re hoping to complete that rustic log cabin look, inquire about Lakeland Building Supply’s selection of Sierra Pacific windows. 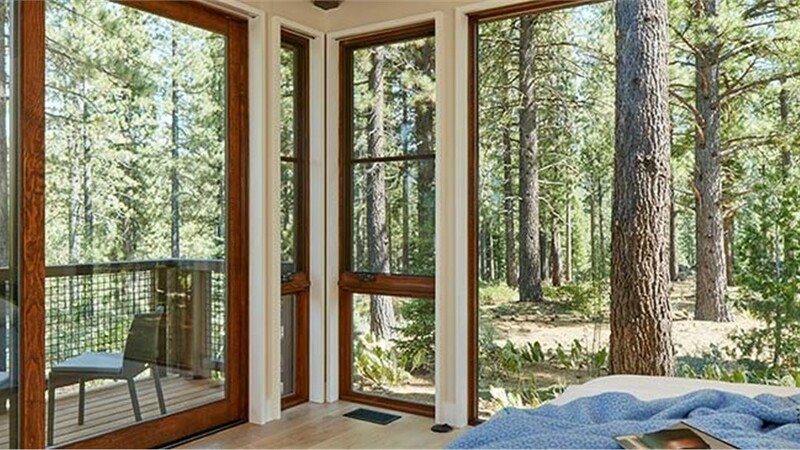 Whether it’s the look, the performance, or the simplicity that draws you to our Sierra Pacific windows, you can have peace of mind that when you choose these products you are promoting the health of the environment. Our Energy Star products contain no VOCs, which makes both the harvesting of wood, the process of manufacturing, and the performance of your windows energy efficient and eco-friendly. From a cottage home to a vast estate, whatever your wood window needs are, you can rely on Lakeland Building Supply to meet your needs. If you want to learn more about our Sierra Pacific windows, call us or visit our showroom.